Is God fighting for you or against you? Sometimes in our Christian lives it feels like God is not on our side. There are difficult times, unanswered prayers, doubts, and our God doesn’t seem to care. In times like these, when God seems against you, you are Wrestling with God. Wrestling with God is the overall theme for this year’s Youth Retreat. Together with other Christians from around the world, we will wrestle with God and find his love even in the most difficult situations. We will find that his love is a love that fights for us—we know it does, because he sent his son for our eternal salvation. To help each other in our doubts and find reassurance in how much God loves us, we are gathering as young Lutherans around God’s Word. God-willing we will have daily devotions with songs and praise, bible studies and discussions, and we will play sports and a variety of competitions and games. One of the best parts, of course, will be the fun and fellowship with Christians from Sweden, German, Latvia, other European countries and even a few guests from overseas. The camp will take place in Maasholm—a picturesque fishing village in Northern Germany. 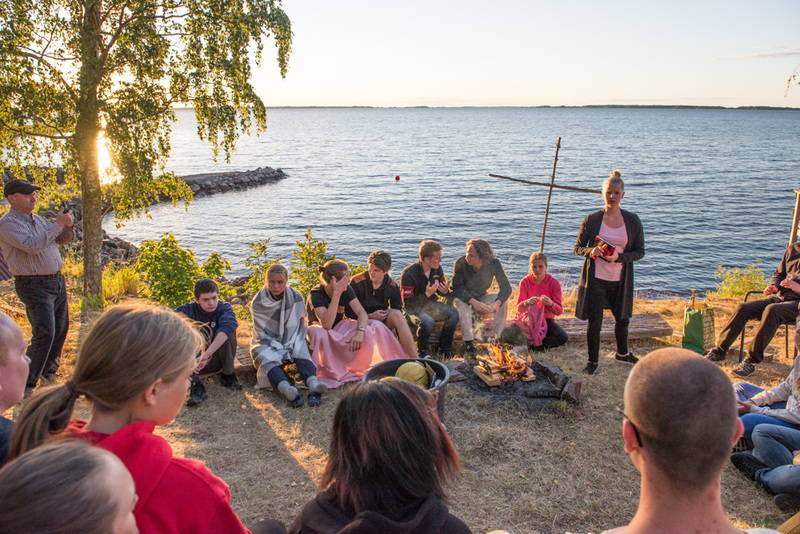 The self-catering hostel is surrounded by nature and only minutes away from a small untouched beach at the Baltic Sea. The total cost for the camp is 150 € for all six days. This includes all accommodations, food and activities. You will receive payment information after your registration is submitted. The camp will officially open with a devotion at 7pm, and registration opens at 5pm on July 27th. To be a part of this international camp, please hit the button below and use the form to register (Please not later than May 19th!). Thank you, God’s blessings, save travels and we are looking forward to seeing you in Maasholm! I know how to travel - i don’t need help to get to the camp. I don’t know yet - but I will plan the trip with other Camp Participants from my country. I don’t know how to travel - please help me arrange my trip to the camp.